Comichaus is a newish (est. 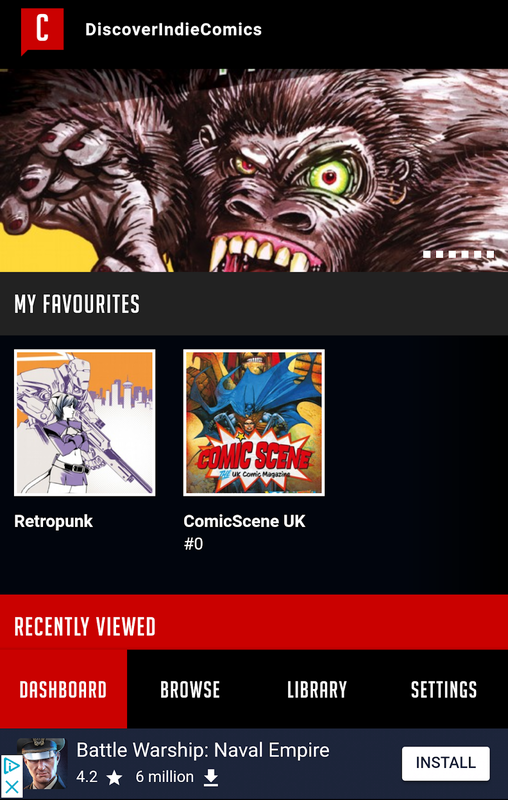 2015), U.K. based outlet for finding new comic books and creators online via their new app and streaming service similar to the likes of Netflix, in the sense that you pay a monthly subscription fee for access, rather than a per issue price. My favorite aspect of Comichaus is the emphasis on great indie publishers (such as our friends at Alterna Comics) and creators, though you will find titles from bigger companies like IDW. 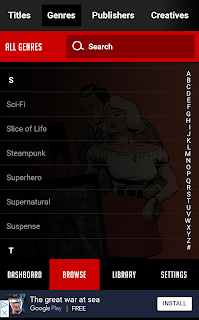 There Comichaus app, which is available on Android and Apple, allows you to read and save books to your device, which is pretty convenient. 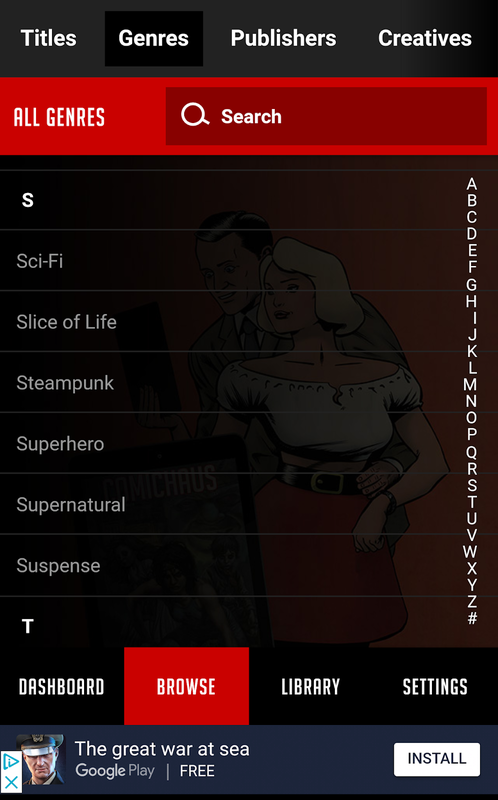 The app itself has a pretty straight forward, simple interface allowing you to browse comic selections by name, genre, publisher and so on, as well as your own library. Once the Comichaus library grows, I could see them becoming a great resource for comic readers and creators alike. Speaking of creators...The submittal service for indie and 'creator owner's comics seems pretty simple and straight forward. Comichaus only take a minimal commission fee too! With the simplicity and reasonable rates Comichaus offers, I highly recommend this service to our comic creator friends, and comic readers alike! 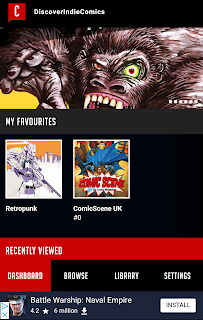 Check out Comichaus.com and download the app for a free trial!